Gulf of Mexico Dr. to light at Longboat Key club. Through the gates to left onto Sands Point Rd. 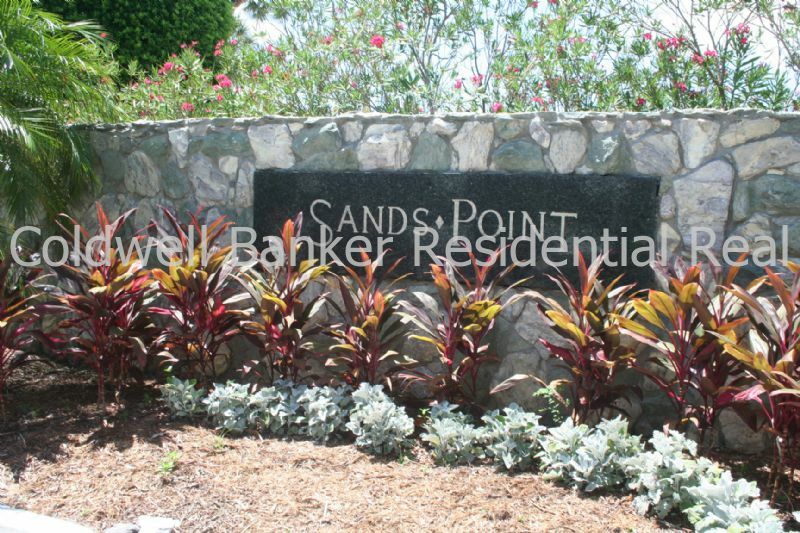 Sands Point complex will be on the rt. Spectacular direct view of the Gulf of Mexico from this newly renovated 2432 sq. ft. 4 bedroom 2 bath, 2nd floor condo in elevator bldg. All new furnishings, large laundry with washer/dryer. Fabulous pool overlooks the pass and beautiful sandy beach. Boat dock, 2 car parking carport...rare find on Longboat Key.